This week really has been a huge roller-coaster for all Mortal Kombat fans across the globe – First Kabal, then the rumors of Noob and Smoke, and FINALLY, 3 more leaked characters! 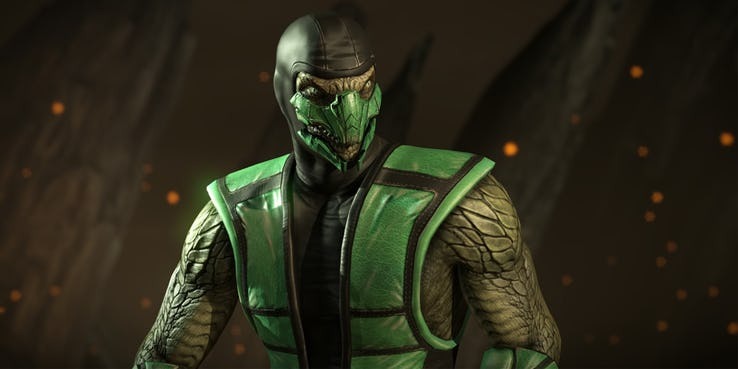 Mortal Kombat art director Steve Beran let the cat out of the bag in an exclusive interview talking about the acid attack of Reptile and how it was of great nostalgic value to the fans. As for Jade and Rain, here’s your proof! Jade has been shown as MK11 Main for Tweedy for the feature fight! That’s no coincidence! And here’s the MK11 Main for Sonicfox – RAIN! The Kombat Pass is to be revealed on the 30th of this month so we will know exactly which characters are there in the game – these might be DLC and can be revealed during the Kombat Kast! At least they are in the game, and will be playable. 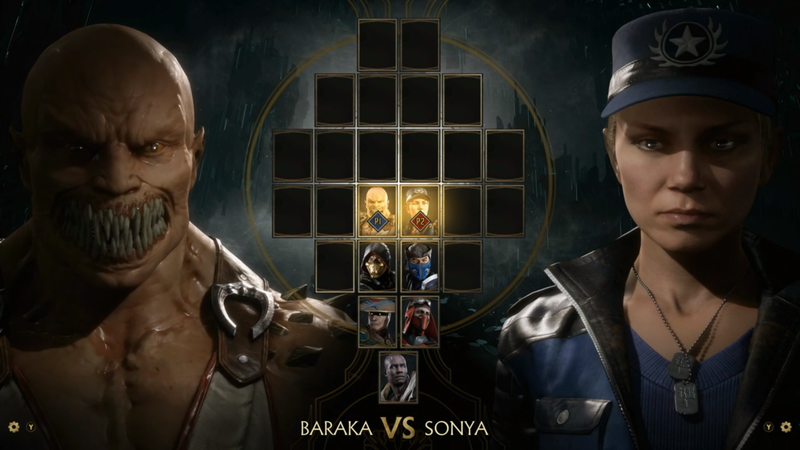 The Kombat Pass will have 6 additional characters with additional gear sets and cosmetics but we’re just interested in the characters, aren’t we?! This is what the current roster select screen looks like; with 25 characters in total. They may be the base roster characters or the DLC is already added in. We shall find out soon enough. Until then, stay TOASTY! Thanks for being here! Bookmark this site and stay tuned for more juicy updates!